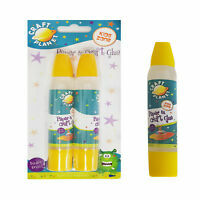 Details about 6x I-GLU SOLUTION ADHESIVE, Kids CRAFT, NEW. 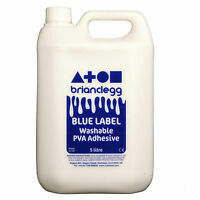 200ml per bottle. Dries clear. 6x I-GLU SOLUTION ADHESIVE, Kids CRAFT, NEW. 200ml per bottle. Dries clear.